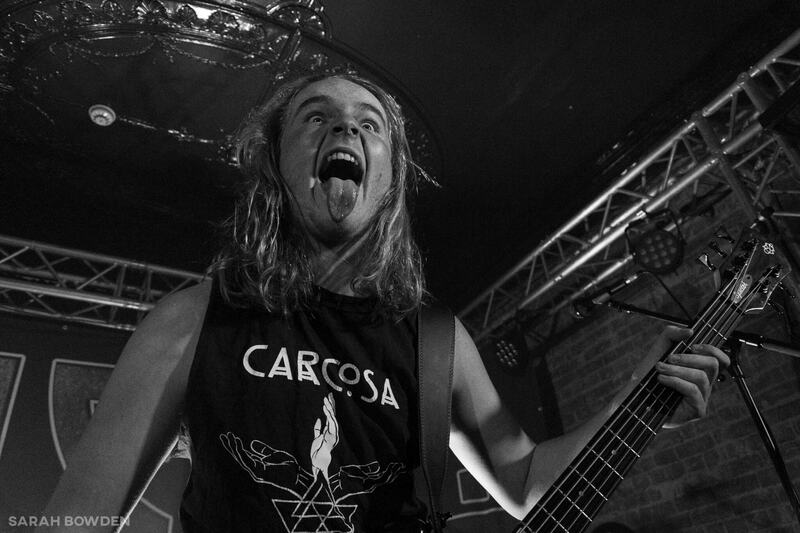 Fast rising thrash metal kiwis Alien Weaponry are on their first every Australasian tour. The 2016 Smokefree Rockquest winners have are taking the world by storm in 2019, having already performed at Download Festival in Australia and set to tour both the US and Europe later in the year. They brought their incredible fast-paced show to a packed Fifty Gorillas in Dunedin on Thursday night along with Seas of Conflict and Copia. Check out the gallery below!